Thank you for taking the time for an answer. If releasing the source of the PDF-Plugin is not possible now, maybe it will be possible at a later point in time, I am sure Chrome/ium would benefit from it – of course other Free Software projects, especially the free implementations of PDF would. This is how Hannes Hauswedell, FSFE’s PDFreaders campaign coordinator, finished his e-mail conversation with Google’s Chris DiBona back in 2011. A few years later: in 2014 Google finally released a Free Software project, PDFium that is now available in Google’s Chromium browser, as well as in its largely Free Software-based Chrome browser where it has replaced proprietary plugin for PDF files. Google collaborated with Foxit Software as the PDF provider for PDFium, and the code was released under Free Software licence. Right after the release of PDFium, senior Chrome engineer Peter Kasting expressed his hope to also release Flash as Free Software. This plugin still prevents Chrome from being Free Software. Well, we surely hope for the brighter (read: open) future of Chrome if that is the case. 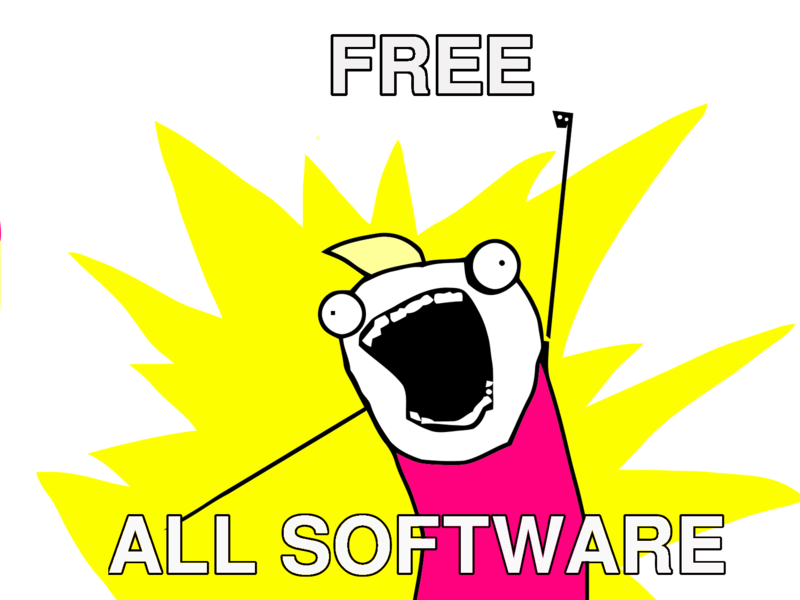 Now when wrapping up the PDFreaders campaign, it is worthwhile to remind ourselves how the hard work and dedication of Free Software community pays off. While Chrome being the most used browser to date, it is clear that today the majority of internet users use Free Software for opening PDF files in their browser. This is a significant achievement for Free Software community in particular and for the respect towards internet users’ fundamental rights in general: while still incorporating proprietary parts, Chrome with PDFium leaves less possibilities for back doors that can threaten users’ freedoms online.